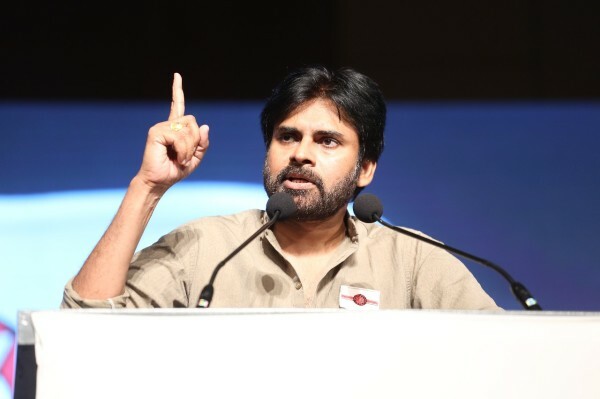 The Election Commission of India has given registration to the “Janasena Party” as a political party Under Section 29A of the Representation of the People Act,1951 with effect from 24.11.2014 vide Registration Number .56/118/2014/PPS-I dated 28.11.2014. The Election Commission has set aside the objections received to the Registration of the party in response to the public notice published in the news papers treating the said objections as unsustainable. The Election Commission has directed the party to follow and comply the provisions Under Section 29B and 29C of the Representation of the People Act, 1951 which are applicable to all political parties. The Election Commission has also indicated the facility of availing of Common Symbol under provisions of paragraph 10B of the Symbols (Reservation and Allotment) Order. The Party has already applied for Registration for both the states of Andhra Pradesh and Telangana for Local body Election purpose.